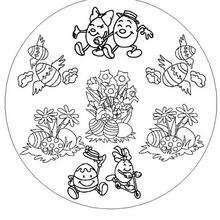 With a little imagination color this Decoraçao de natal para colorir with the most crazy colors of your choice. 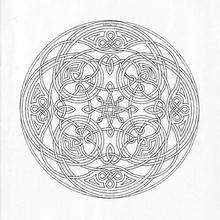 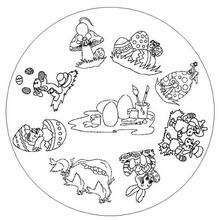 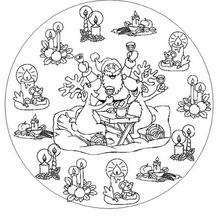 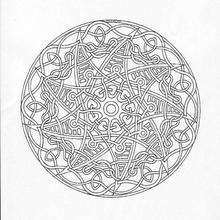 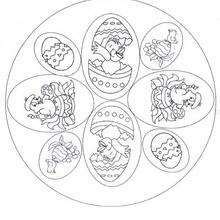 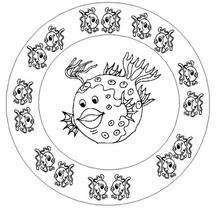 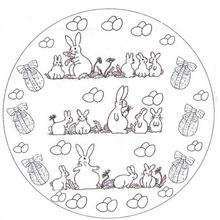 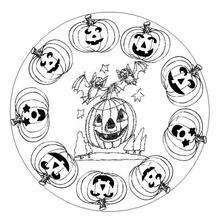 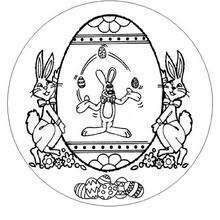 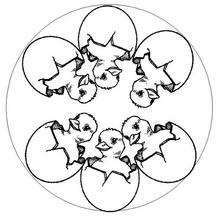 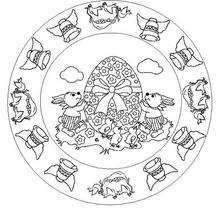 It would be so much fun to color a whole bunch of MANDALAS para colorir like thi Hellokids selecionou adoráveis folhas de papél para você. 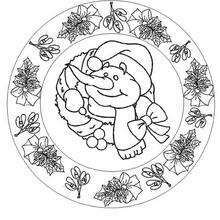 Tem o Decoraçao de natal para colorir entre outras páginas para colorir gratuitas.